The 1st one will be held at 5pm KST on April 27, and the 2nd one at 3pm KST on May 1. 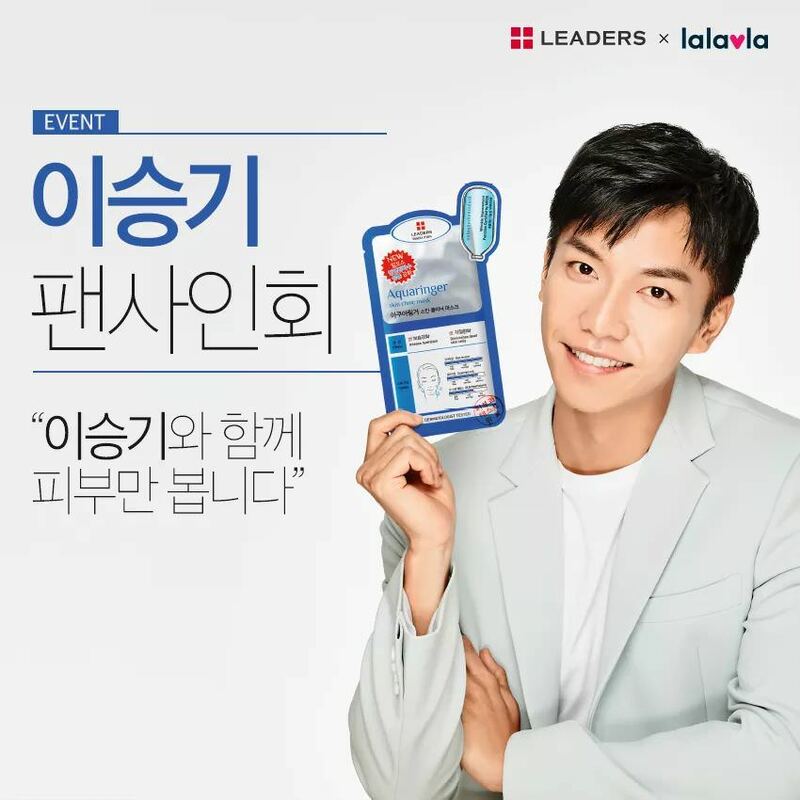 This entry was posted in Endorsement, Event/Notice and tagged Endorsement, 이승기, Leaders Cosmetics, Lee Seung Gi. Bookmark the permalink.